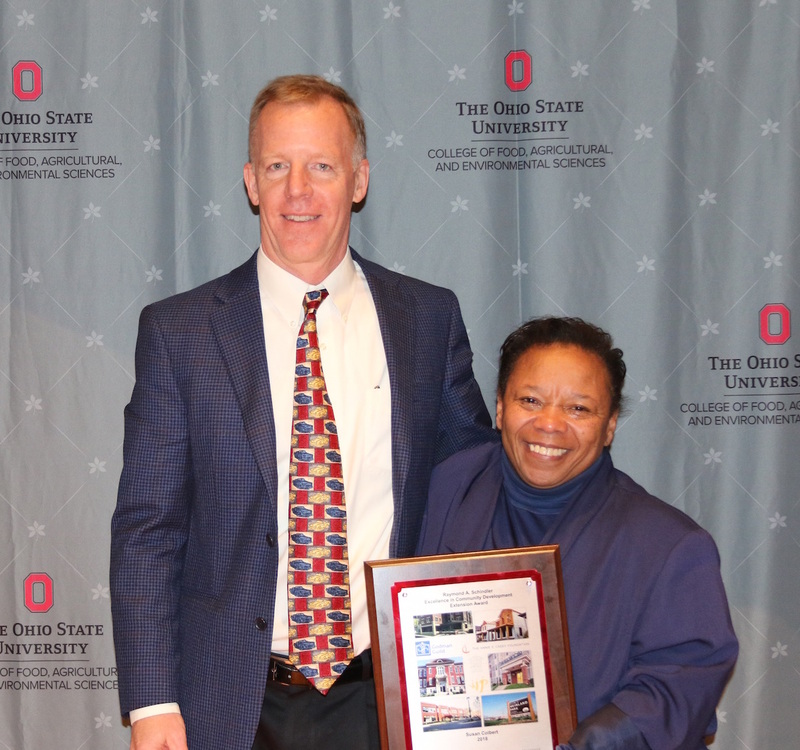 COLUMBUS — OSU Extension professionals honored their peers and support staff Jan. 24-25 during the OSU Extension annual conference. 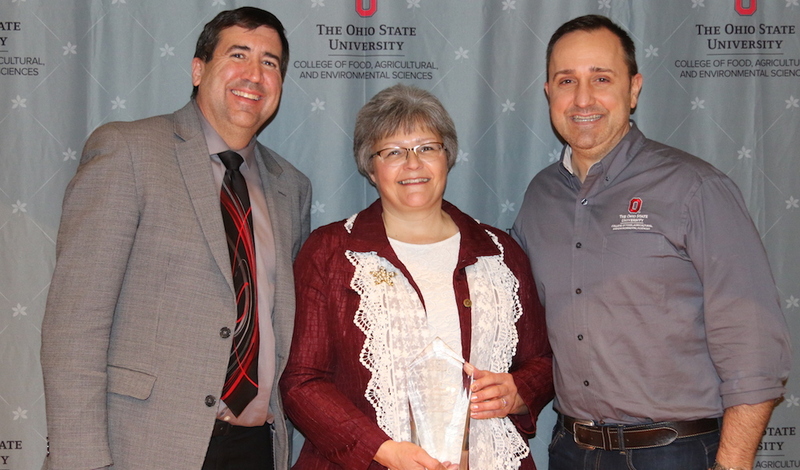 Dianne Shoemaker, of Salem, assistant professor and field specialist in dairy production economics, received the overall Excellence in Extension Award, presented jointly by the university and the Ohio chapter of Epsilon Sigma Phi, the Extension professionals’ organization. 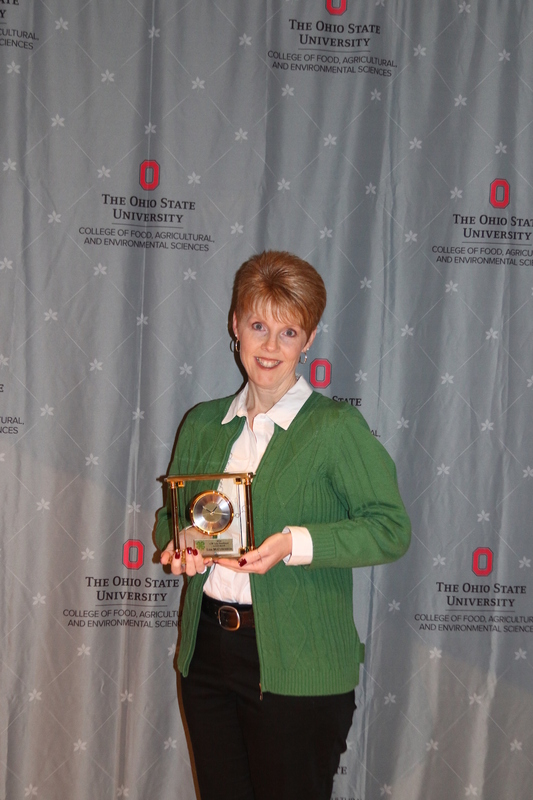 Lisa McCutcheon, OSU Extension 4-H educator in Licking County, received the Charles W. Lifer Excellence in 4-H Award. Jeff Fisher, Pike County, received the Steve D. Ruhl Outstanding Agriculture and Natural Resources County Extension Educator Award. 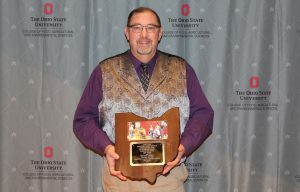 Lisa McCutcheon, Licking County, Charles W. Lifer Excellence in 4-H Award; Michelle Treber, Pickaway County, Marilyn Spiegel Excellence in Extension Family and Consumer Sciences Award; Jeff Fisher, Pike County, Steve D. Ruhl Outstanding Agriculture and Natural Resources County Extension Educator Award; and Susan Colbert, Franklin County, Raymond A. Schindler Excellence in Community Development Extension Award. 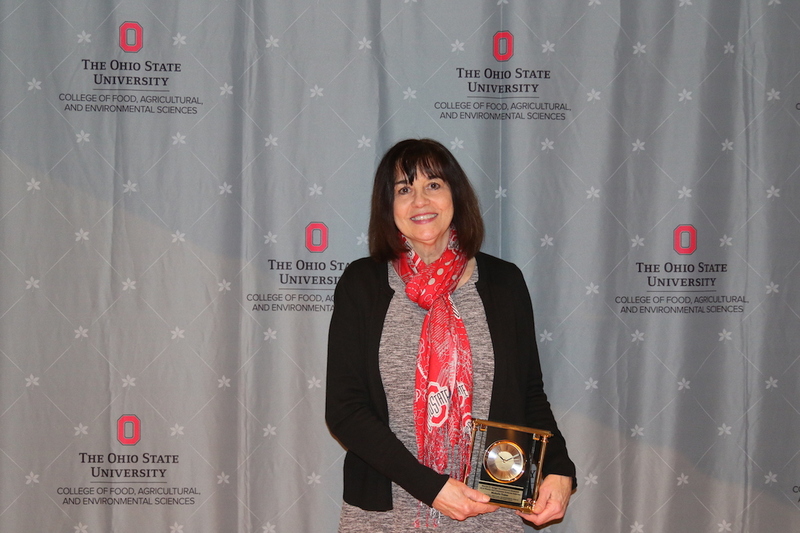 Michelle Treber, OSU Extension family and consumer sciences educator in Pickaway County, received the Marilyn Spiegel Excellence in Extension Family and Consumer Sciences Award. Susan Colbert, program director, expansion and engagement, with Franklin County Extension, received the Raymond A. Schindler Excellence in Community Development Extension Award. Also pictured is Greg Davis. Jenny Lindimore, office associate in Morgan County, received the Extension Support Staff Excellence Award. 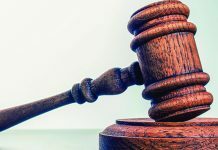 Retired Hardin County 4-H Educator Ken LaFontaine received the ESP Retiree Service Award, and Carol Wagner, Hardin County office associate, received the ESP Meritorious Support Service Recognition. 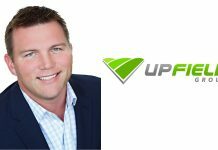 Dustin Homan, international service; Travis West, administrative leadership; Jami Dellifield, visionary leadership; and Judy Villard-Overocker, continued excellence. 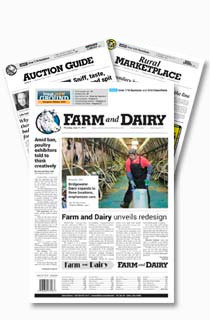 Friend of Extension. The Extension network honored Betsy Moore, of Ross County; Dr. Eric and Cheryl Shaver, Holmes County; and Judge Alan Lemons and Dawn Keller Phillips, Scioto County, with the Friend of Extension awards. Teaching awards. The Distinguished Team Teaching Award went to the mental health first aid instructors team of Extension professionals: Amanda Raines, Jami Dellifield, Misty Harmon, Colleen Fitzgibbons, Heather Gottke and Lorrissa Dunfee. 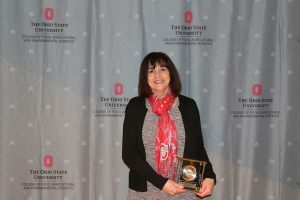 The team of Theresa Ferrari, Carol Smathers and Katie Riemenschneider won the multidisciplinary team teaching award (all Extension members). The team of Judy Villard-Overocker, Brenda Sandman-Stover, Pam Montgomery, Allison Cooper, Kelly Royalty and Tom Archer won first place in the single program area teaching division.